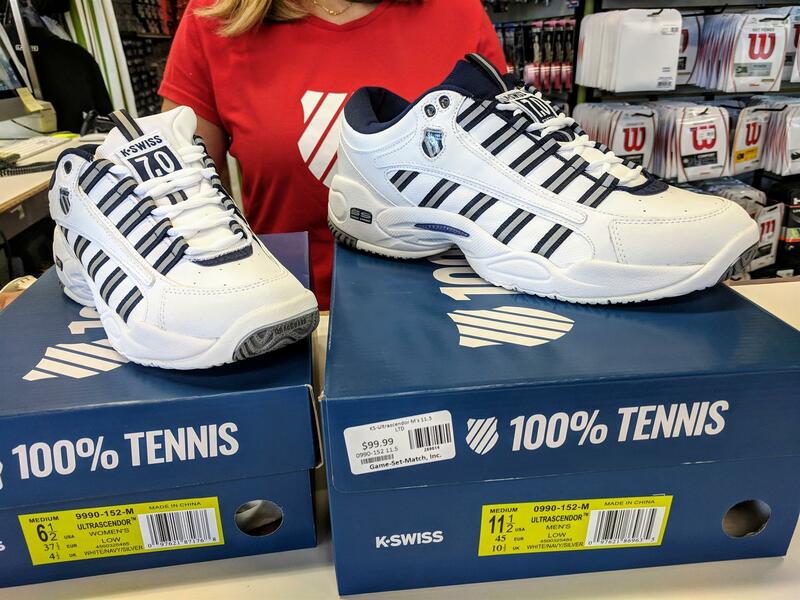 The KSwiss Ultrascendor is back! These beloved shoes are cherished by some & we bought some! Now you can too! We have full size runs while supplies last. If you've been wishing for these to come back, we have granted your wish. Try & buy yours today! 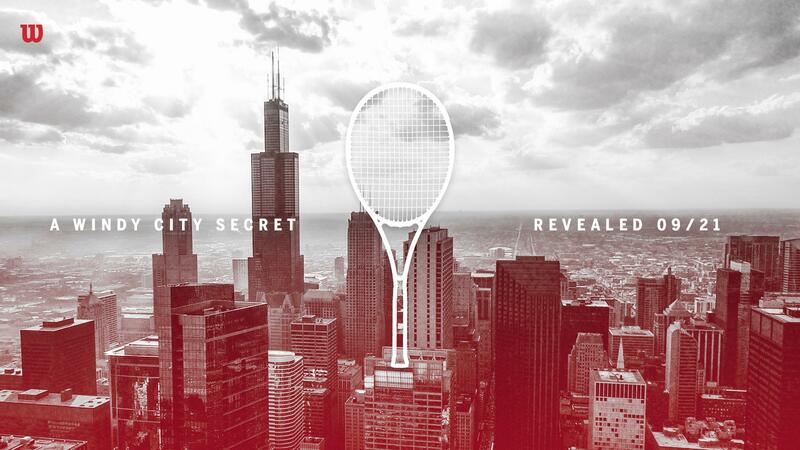 A top player is going to reveal his racquet at the Laver Cup in Chicago, where it's Team Europe vs. The World, September 21-23. We have it ready for YOU in the store! VERY limited quantities-we have only 12 as this is an exclusive release. Ask our staff who's it is & what it looks like!